> Disco & Funk>Bee Gees - The Saturday Night Mix featuring More than a woman, Stayin alive, Night fever, Jive talkin & You should be dancin. 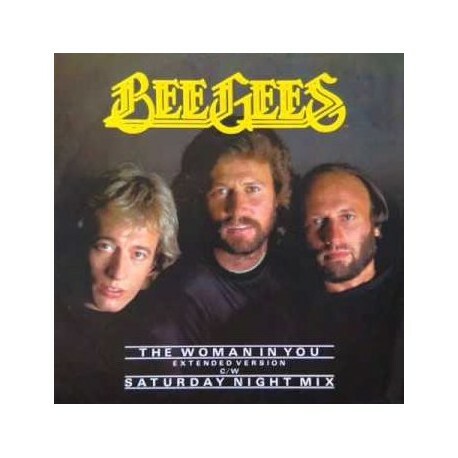 Bee Gees - The Saturday Night Mix featuring More than a woman, Stayin alive, Night fever, Jive talkin & You should be dancin. 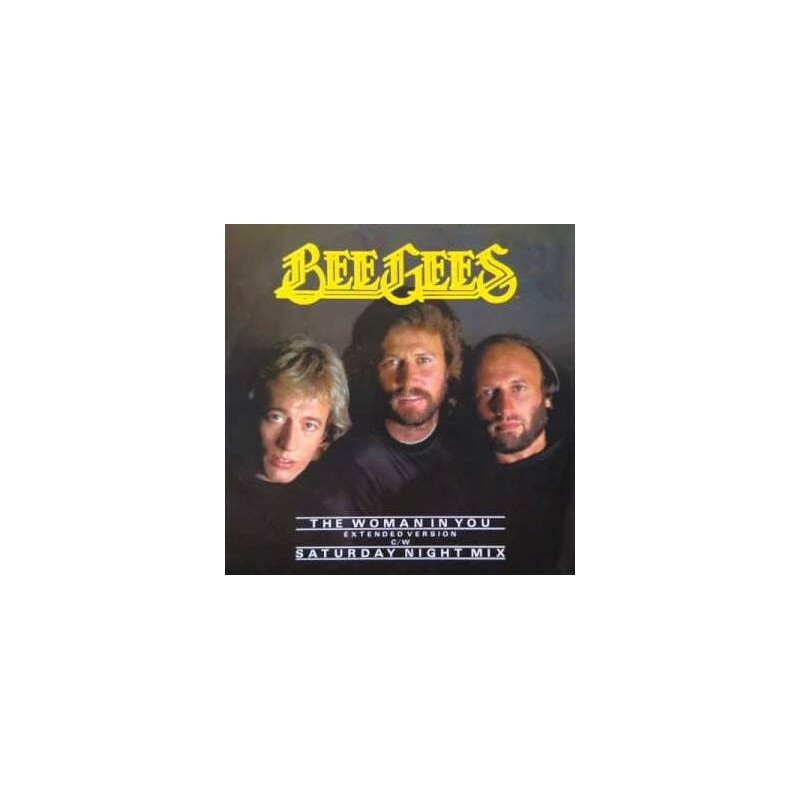 5 Bee Gees disco classics blended together for the dancefloor.